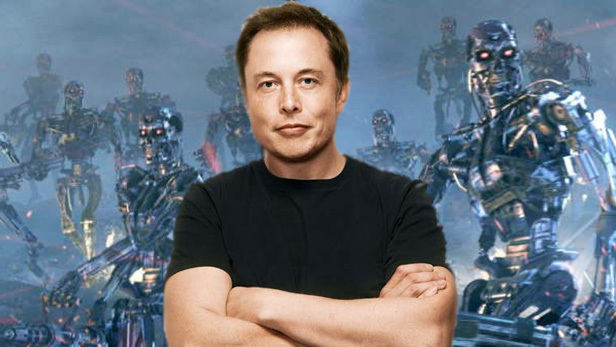 Elon Musk, founder of SpaceX, co–founder of Zip2, PayPal, and Tesla Motors and futuristic technology evangelist has launched OpenAI – an Open Source Artificial Intelligence (AI) research non-profit company. The company aims to harness the research and intelligence of various machine learning scientists, engineers and programmers to unlock new possibilities in Artificial Intelligence. The project is conceptualised on the premise of the significant developments in the AI field over the past few years including deep learning where rather than hand-code a new algorithm for each problem, architectures that can twist themselves into a wide range of algorithms based on the data you feed them are designed. “This approach has yielded outstanding results on pattern recognition problems, such as recognizing objects in images, machine translation, and speech recognition. But we’ve also started to see what it might be like for computers to be creative, to dream, and to experience the world.”, the openAI blog written by Ilya Sutskever, openAI’s research director and CTO is Greg Brockman, goes on to explain. With OpenAI, researchers will be strongly encouraged to publish their work, whether as papers, blog posts, or code, and patents (if any) will be shared with the world. The organization will purportedly freely collaborate with others across many institutions and expect to work with companies to research and deploy new technologies. The OpenAI project is headed and supported by some of the world’s most eminent names in machine learning, science and engineering. Indian software company Infosys, amongst others, has pledged to donate towards the project.